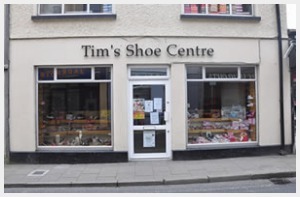 Our Newcastle West store is located at 11 Upper Maiden Street. Street parking is available in addition to off street car parks around the town. Newcastle West is a large vibrant town with many clothing boutiques and independent retailers offering great service and unique products. It's well worth a visit!